So I’ve been fortunate enough to come along to the SharePoint Conference for 2009! I thought I’d give you my thoughts on the various sessions I’m attending and the items that really stand out for me – starting with the keynote. 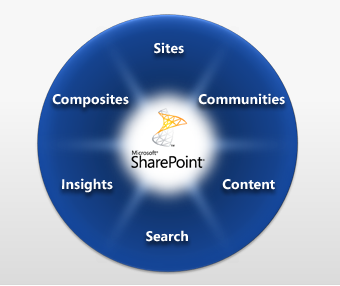 This ties in with some of the major areas of SharePoint 2010 that I’m looking forward to finding out more about. Namely Social Computing / Networking, re-architected Service Applications approach and Composites – on top of all the enhancements to the existing great features of collaboration and Web Content Management of course!